We heard back in November last year that Samsung was about to acquire Harman Internationals and now the acquisition is complete. The all-cash deal was completed for a whopping $8 billion, with each of the former Harman shareholders getting 112 USD for every stock they owned. The good news for those working in Harman is that all staff and other workforce will be retained. 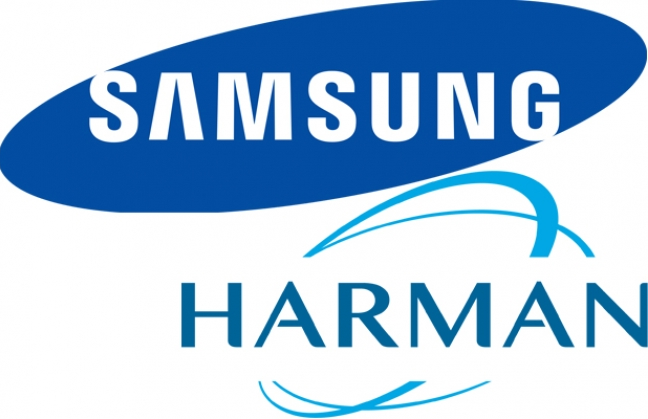 Harman will continue to function as a standalone company, but of course, as a Samsung subsidiary. Although Young Sohn (President and Chief Strategy Officer of Samsung Electronics) will now become the chairman of the board of directors at Harman, Dinesh Paliwal will still remain as the CEO of Harman. Samsung is also keeping all of Harman's audio brands like Harman/Kardon, as expected. This acquisition is one of Samsung's multiple initiatives to venture into the automotive industry. 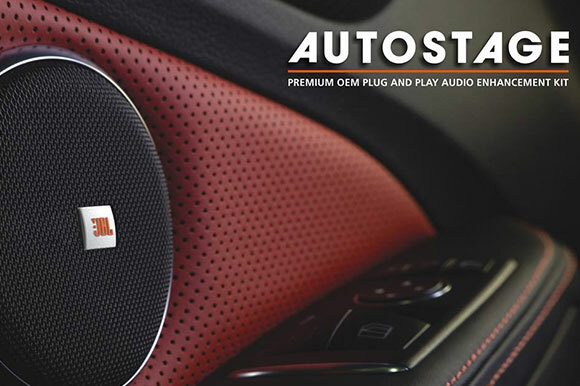 Even then, it makes us wonder if the upcoming Note 8 will feature some of the audio specialties of Harman in them. If you are wondering the same about the Galaxy S8, then you should know that it's too late for that! Nevertheless, we hope for the S8 to feature better audio capabilities than the tinny speakers Samsung packed into the S7 and S7 Edge last year.